Listed below are some of the most frequently asked questions relating to private water supplies. Most households in the UK are supplied by water from a public water utility company such as United Utilities, Yorkshire Water etc.. A private water supply is a supply NOT provided by one of these companies. Water in a private water supply comes from a borehole, spring, well, stream or lake. Most water that comes from a source other than a borehole is properly called a “surface derived” source. For example, sometimes what appears to be a spring is really the outlet for field drains. In other cases shallow wells are really getting water from just below the soil surface and so can easily be contaminated. Some springs will have their source deep under ground but they will be vulnerable to the ingress of surface water and therefore they would also be classified as a surface derived source. In the UK, springs that are not vulnerable to the ingress of surface water are very rare. All surface derived sources (including most springs) will normally require some form of water treatment before they would be suitable for use in the home or as part of a production process. Borehole water is less vulnerable to the ingress of “fresh” surface water, reducing the risk of contamination. However, approximately 50% of all boreholes fail to meet microbiological standards at some point through the year. In addition, many boreholes contain naturally occurring contaminants such as iron, manganese or “hardness” that will stain clothes, fixtures, fittings and sanitary ware or will make the water unpleasant to drink. The risk of a borehole containing pathogens such as E.coli, Coliforms, Cryptosporidium and Giardia at some time during the year is moderate to high. 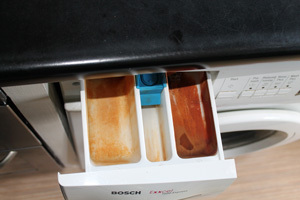 It is therefore advisable to disinfect a borehole supply. The disinfection system of choice for most owners of private water supplies in the UK is Ultra Violet disinfection. There is no scientific evidence to support the claim that people who regularly drink contaminated water build up an immunity to harmful bacteria. Even if we did build up an immunity to one particular type of contaminant, for example E.coli, that would not necessarily mean we would be immune to the harmful effects of drinking water containing other types of contaminant, for example cryptosporidium. Even if you believe you have built up an immunity to some of the bacteria in the water, other people visiting your property may be at risk, especially the young, the aged or people who do not enjoy good health. I don't want my spring water tasting like town water. Does filtering water alter its taste? When people complain about the taste of “town water” they are normally referring to the taste imparted by chlorine (the same chemical used to treat swimming pools) used by the water companies. Chlorine is very rarely used to treat spring or borehole water, the system of choice being UV Disinfection. UV gets rid of all harmful bacteria without altering the taste of the water or removing any of its healthy minerals. Using bottled water as the main drinking supply to the house can be very costly. (in some instances, litre per litre, branded bottled water can be as expensive as petrol). Unlike drinking spring water, buying bottled water is not very environmentally friendly. On the whole, filtered spring water will taste better than bottled water. In part this is due to spring water being well aerated (contains elevated levels of oxygen) and a low pH adds a natural sweetness to water. E.coli and Coliforms are “Indicators” which means they provide evidence that harmful contaminants are getting into the water. E.coli (0157) can, and does seriously harm people, however other viruses are just as lethal e.g. Cryptosporidium. A failed water test is a clear indicator that you need to do something about your drinking water and that there is a risk to public health – that is why the Environmental Health Department will have sent you a letter, suggesting you take steps to make improvements. – what do they mean for owners and consumers? I have some concerns regarding your free of charge site survey: why would a company do this free of charge??? Are Springhill government funded/subsidised... Or is there a hidden catch? My daughter’s hair keeps turning a bluey / green, why? The copper pipes keep rotting away and causing leaks, why? See the point above relating to Acidic water. 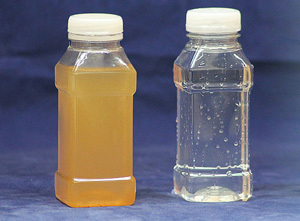 How much does filtration cost? Having installed over 7,000 systems in 15 years, we have discovered that no two supplies are the same. 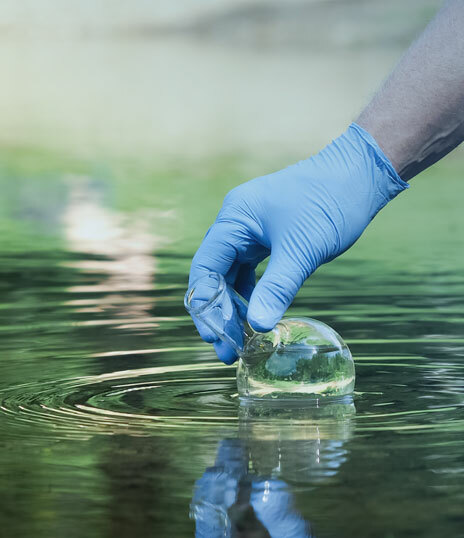 This means that the methods of treating a supply can vary widely dependent on the water quality and the amount of water used. 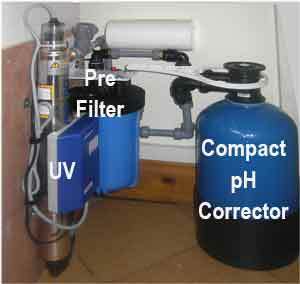 However, as a basic guideline a typical family home fed by a spring might need a pH corrector, UV and pre-filter. 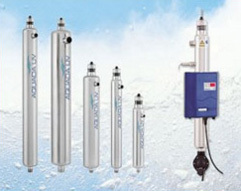 An approximate price for this equipment would be £800 plus installation and VAT. Borehole water containing high levels of iron and manganese might need a more sophisticated backwashing system. An approximate price for an iron reduction filter would be £1,200 plus installation and VAT. The cost of maintenance is dependent on the type of equipment installed. 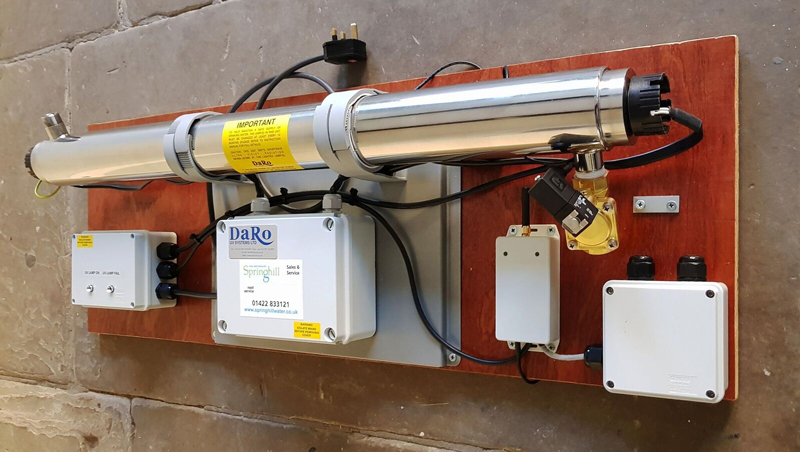 However, as a rough guideline, the cost of maintaining a pH corrector, UV and filter will be £100 a year (assuming the customer carries out the work). The cost of maintaining a typical borehole filter system (iron reduction, UV and pre-filter) will cost around £225.00 a year. Will the price of our property be affected if we don’t get the water sorted? Do Springhill service Shakesby Iron reduction equipment? Yes. We regularly receive calls from customers who would like us to service Shakesby Iron removal plant and we have built up a large database of customers with these units. When replacing parts we use genuine Shakesby parts and Shakesby iron removal media (SIRM). We fully guarantee our work and our rates are highly competitive. Do Springhill service equipment supplied by Marshall Pumps / Cleanstream? Yes. We are very familiar with the type of equipment installed by Marshall Pumps / Cleanstream. We fully guarantee our work and our rates are highly competitive. Do Springhill service equipment supplied by Dales Water? Yes. Many former customers of Dales Water have asked us to take over the servicing of equipment provided by them. 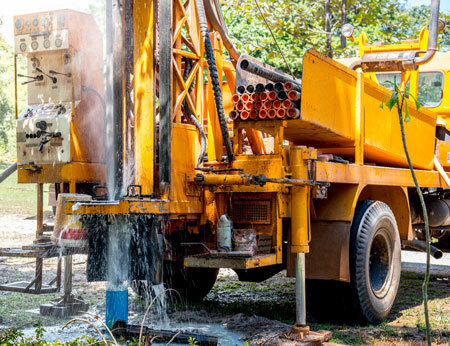 In addition to equipment servicing, we also maintain boreholes and can lift pumps. We fully guarantee our work and our rates are highly competitive. We DO NOT charge for mileage. Do Springhill service equipment supplied by Waterline? Yes. We are very familiar with the type of equipment supplied by Waterline. We fully guarantee our work and our rates are highly competitive. We DO NOT charge for mileage. Do Springhill service equipment supplied by Springbore? Yes. Although we rarely encounter equipment installed by Springbore we are familiar with the range of products this company promote. 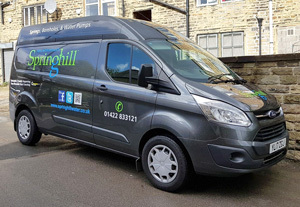 Springhill are a well established business with 8 full time engineers and a team of support staff. We provide a 24 hour response service throughout the North of England. We use another company to service our equipment, why should we change to Springhill? When asked why should we switch to Springhill, we simply say “Our prices tend to be lower, we do a better job than most of our competitors and we are quick to respond if a problem occurs”. We love running our own company and we continue to build the business in the old fashioned way: by exchanging goods and services, effectively and at a profit to the mutual and lasting satisfaction of both buyer and seller.